10% off food for all NHS staff who show identification to a member of our team. Nestled in the heart of Folkestone Kent, our hotel is perfectly situated on the famous Leas. 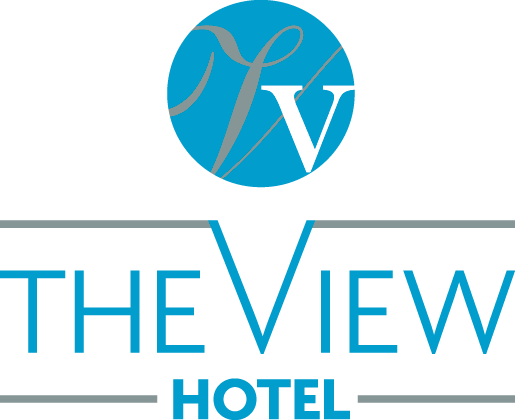 The View Hotel is a 4* high quality boutique hotel. Attached to the hotel is The Cliffe Restaurant and Bar, a fantastic food and drink destination.